DONATE NOW TO PROJECT GRAD! Click on the buttons below to access! Senior Parents: The PTO-Booster Club is committed to making this celebration a night that everyone will remember. In order to make this event truly special and allow the students one last night together as the Class of 2014, we would like to ask that you schedule any family graduation parties for the days just before or after May 22rd. Please encourage your senior to register now! 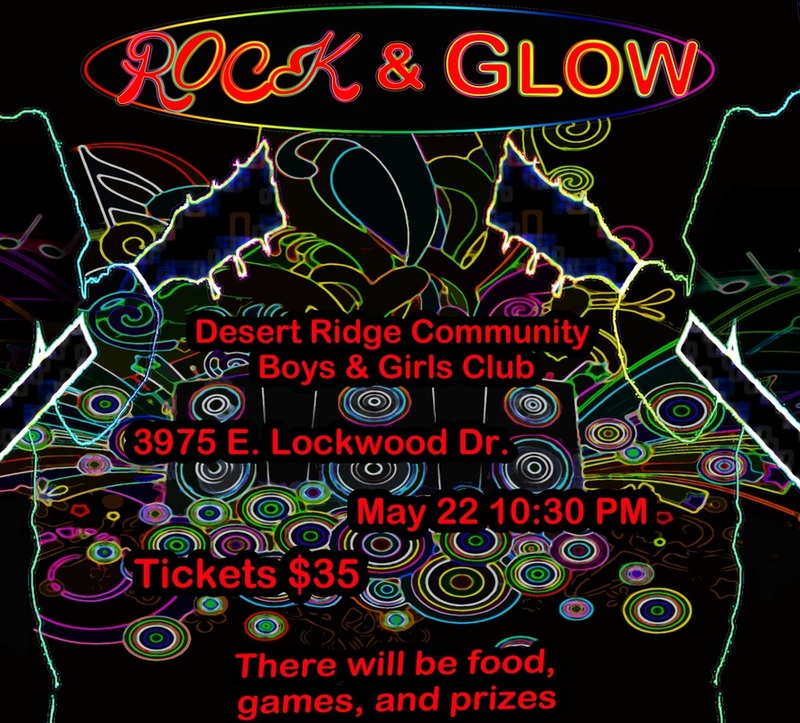 To make Grad Night a spectacular success, we need DONATIONS of prizes, or cash to purchase prizes! Prizes will include things like laptops, T.V.s, small electronics, cameras, dorm room necessities, gift cards, etc. The more donations we collect the more fun our graduates will have! Every donation, no matter how small, will help us reach our goal and all donations are TAX DEDUCTIBLE (tax id # 86-0673105)! Please complete the Volunteer/Donate form and drop your donations off in the front office (Attention: PTO- Grad Night). Want to donate now? Use the button below. Do you have business contacts in the community that can donate services, food, cash, prizes or services? Download our Business Donation Letter for more information on the benefits that community businesses can experience when they support this worthy cause. Sign up with a friend - just let us know to put you together! Have to work on Friday? Come help us clean-up before you start your day on Friday. Got questions? Contact Angela Kaplan at gradnight@q.com. Thank you for your support!